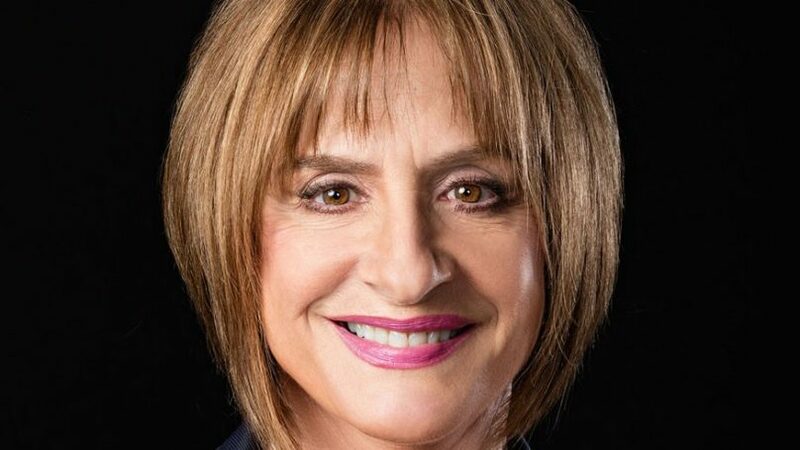 Steppenwolf’s LookOut Series and Mark Cortale have announced a one-night only event, Monday, March 5th, with Patti LuPone featuring Seth Rudetsky as pianist and host. Tickets to Patti LuPone with Seth Rudetsky go on sale Tuesday, February 6. For more information visit steppenwolf.org.